Download the NEW Flying Pig mobile App, Driven by TQL! The NEW Flying Pig Events mobile app, driven by Total Quality Logistics, is ready to download from your iTunes store or Google Play. 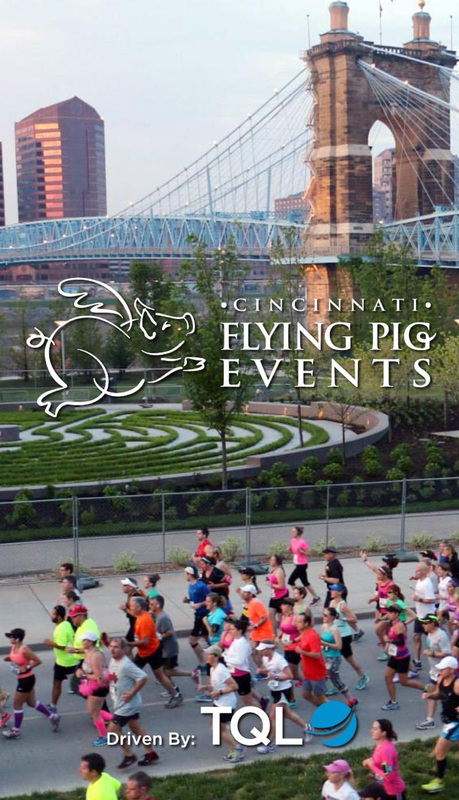 Search “Flying Pig Events” and download today. Participant tracking is available through the app, thanks to our friends Cincinnati Incorporated. Tracking is available for participants of the full marathon, half marathon, relays, 10K and 5K. Click the ‘Participant Tracking’ tile. Enter the name or bib number and click search. Select your participant that you want to track.